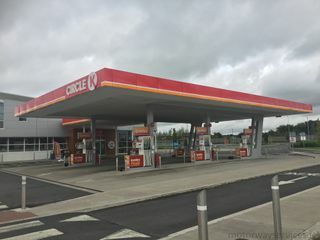 The new Circle K branding. 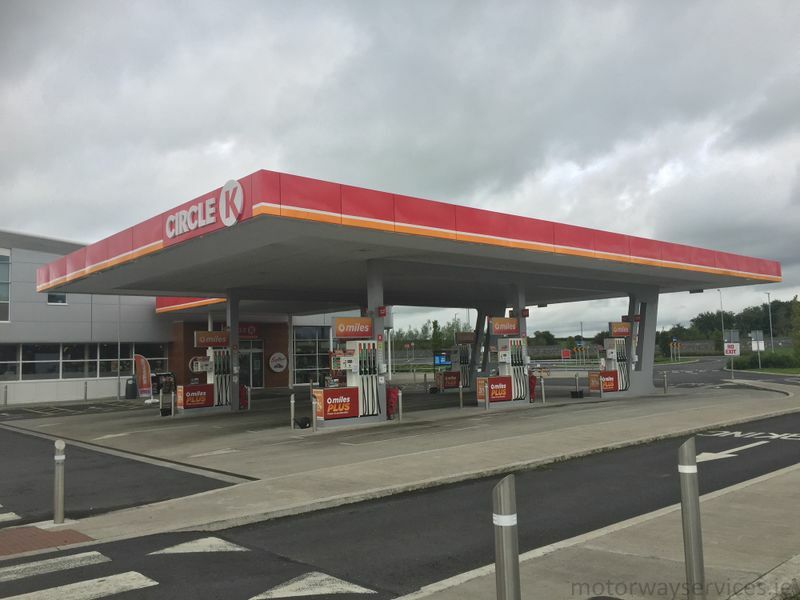 Photo taken on 22/08/2018 by Johnathan404 for Motorway Services Online (licensing). current 21:25, 23 August 2018 2,000 × 1,500 (1.61 MB) Johnathan404 (talk | contribs) The new Circle K branding.